If you care about the environment and want to contribute to conservation efforts in Indonesia, this is the opportunity for you to join the largest national conservation organization in Indonesia. WWF-Indonesia, an independent national conservation organization, is part of a global network of WWF. 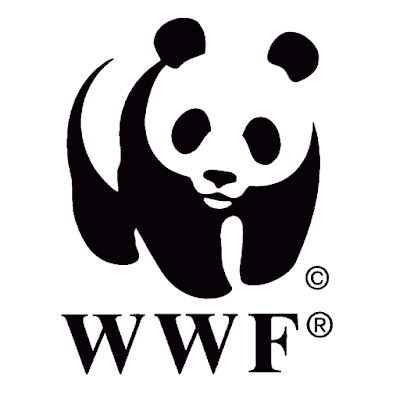 WWF-IDN is currently seeking for the best candidate for the position of: GIS Officer, Mappi. This position will be based in Mappi and report to Field Coordinator Mappi. GIS Officer is a position that reports directly to the Field Coordinator Mappi and will be closely coordinating with Southern Papua’s Spatial Plan Coordinator in providing data for Spatial Unit of WWF-Indonesia. In general, the GIS Officer will assist the Southern Papua’s Spatial Plan Coordinator in spatial data management in priority landscape. Its activities include; planning, basic data management, processing coordinate survey data, updating basic and thematic data, and other activities related to cartography and spatial measurements. To achieve these objectives, the job holder should be able to conduct data input, data processing, data analysis and data presenting in accordance with program requirements. GIS Officer, further, must be able to adjust the data so that it is relevant to other related data, either standard or format the data, in accordance with the criteria of spatial data in WWF Indonesia as well as to collect biophysical data and understand the dissemination of the data in the form of spatial data (maps) which has high-level accuracy and remote sensing imagery such as aerial photographs, medium and high resolution imagery in order to obtain baseline data for the program in South Papua. In order to fulfill the High Conservation Values data ​​in priority area as an input in the planning and evaluation of spatial, the job holder will assist in the process of mapping HCV 5 and 6 at the district level and site level. In addition, the job holder will also conduct the social culture of the indigenous people mapping related to the issue and the development of the program. Applications will be closed 7 days after the publication of this advertisement (September 19th). Please note that only short-listed applicants meeting the above requirements will be contacted.